Do you need to move one or few items? Do you need something to be delivered? Do you need transport service at a low cost? Please find our updated collection and delivery dates here. We are constantly on the move and making regular trips to London, Bristol, Manchester, Leeds, Glasgow and Edinburgh. So, why not use us as your reliable Courier Service and take an advantage of using our on route collection/delivery service? Our team members are experienced and efficient.  We can guarantee a safe delivery for your goods from A to B. We can contact with the vendor on your behalf to arrange the collection date and time and meet your requirements by getting your item(s) delivered on time to the required destination. As our trips are quite regular we are very competitive in the price.